Alibaba said today that Hungarian-American computer scientist Mario Szegedy will join its DAMO Academy’s quantum lab. The appointment is the first of a prominent computer scientist to DAMO, since Alibaba launched the global research institute in October last year, which commits investment of $US15 billion in foundational and disruptive technology and looks to recruit 100 talented researchers from around the world. A former researcher at Bell Labs and AT&T Research, Szegedy is a two-time recipient of the Godel Prize, winning the prestigious computer science award in 2001 and 2005. His works helped lay the foundation for research in computational complexity, streaming algorithms and quantum computing. 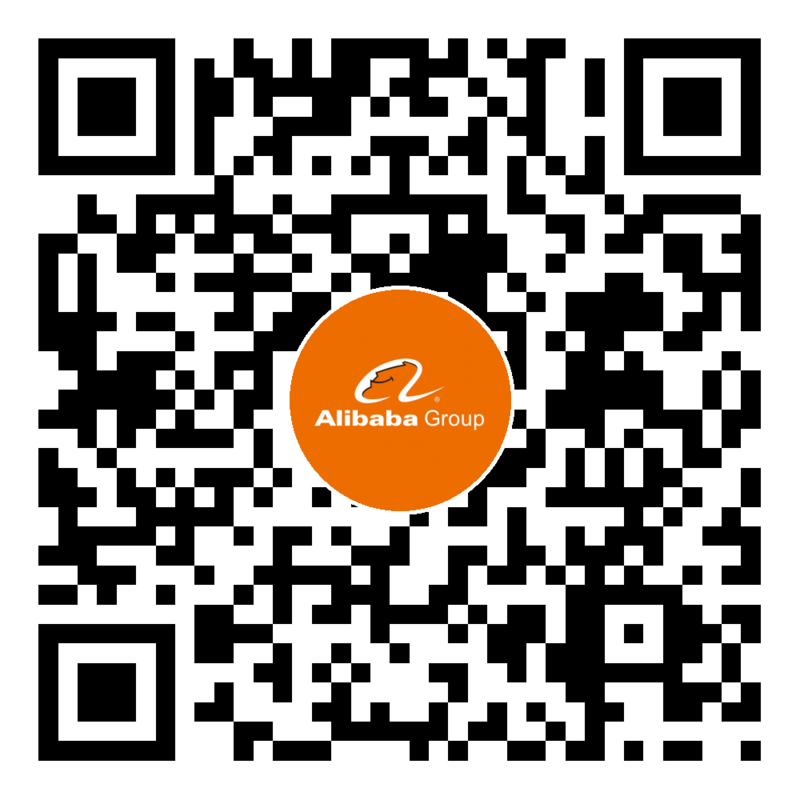 Based in Bellevue, Washington, the former Rutgers University professor will report to the director of Alibaba Cloud Quantum Laboratory, Yaoyun Shi. Szegedy is the most recent prominent scientist to join Alibaba, following recent additions acoustical engineer Jinwei Feng, quantum information scientist Yaoyun Shi, leading researcher at Alibaba A.I. Labs Gang Wang, and Xiaofeng Ren, associate dean of Alibaba’s AI research arm iDST (Institute of Data Science and Technologies).